If you’re facing federal possession with the intent to sell charges in Arizona, you are looking at a felony, time behind bars, massive fines, and additional lifelong repercussions. 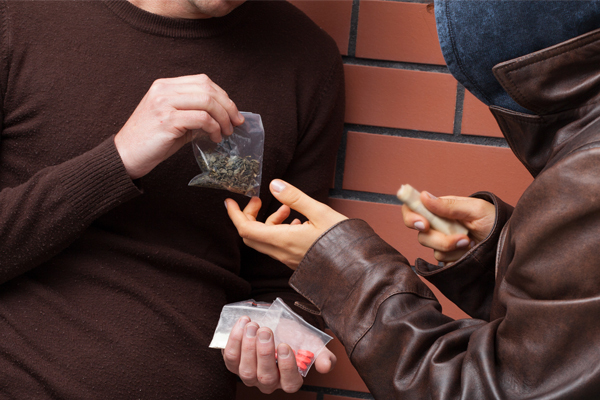 In legal terms, it is generally referred to as “possession of a controlled substance with intent to distribute” and is treated like drug trafficking. There are federal possession with the intent to sell charges and there are also individual state charges that an individual may be faced with. This page focuses on those issued by the federal government, though the lawyers featured on this site handle illegal drug cases of any kind and at all levels. If you have region-specific questions, please reach out to the attorney of your choosing and request a free consultation. 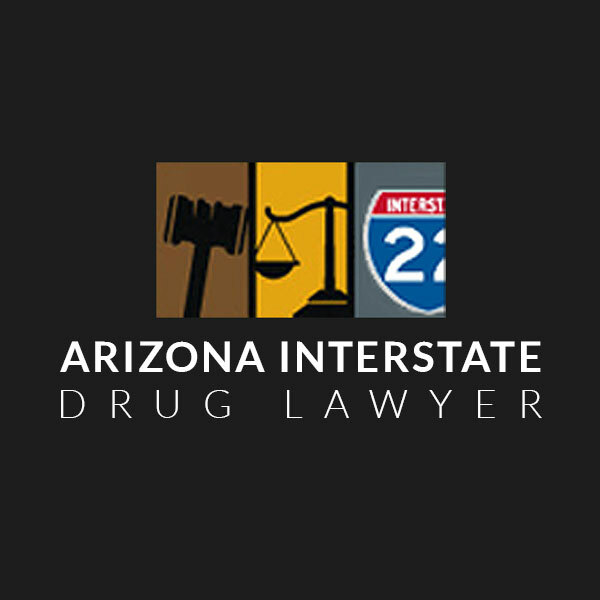 An intent to sell or distribute allegation is made when law enforcement believes you intended to transfer an illegal or controlled substance to another party. This may be because the amount in question is more than a person would normally have for personal consumption or because they have other grounds to believe you were selling. Generally speaking, there are two main kinds of “intent” charges. There is the main possession of a controlled substance with intent to distribute charge and there is a separate charge for conspiracy to distribute a controlled substance. A conspiracy charge may be made if law enforcement has evidence to show that you spoke with someone about distributing drugs and that you took a step to make that happen. Both allegations are treated the same, as if you sold drugs, and they’re overseen by federal drug trafficking legislation. All controlled substances are broken up into Schedules, with the most dangerous and addictive drugs being ranked closer to Schedule I, and those with more medicinal value ranked closer to Schedule V. With the exception of marijuana, penalties are assessed based on the Schedule of the substance. Ecstasy, cocaine, heroin, LSD, Adderall, Ritalin, PCP, and methamphetamine all rank as Schedule I or Schedule II. Penalties for a first-time offender for having any of these substances can include as much as 20 years behind bars and $1 million in fines. Many of them also have mandatory minimum sentences, which begin at 5 and 10 years, depending on the quantity of the substance involved. Although marijuana falls on the lower end of the scale, despite technically being classified as a Schedule I Substance, even the equivalent of just a few plants can result in 5 years and $250,000 in fines for a first-time offender. Additionally, these are all considered felonies, which impact government benefits like SNAP (food stamps), employment, housing, and education opportunities for life. If you’re facing a possession of a controlled substance with intent to distribute charge, a lot is a stake, but there is hope. An experienced attorney can research your case and may be able to have your charges reduced or dismissed. Common defenses include proving a search was conducted improperly, showing that there are holes in the prosecution’s case, or demonstrating how your civil rights were violated during the investigation. 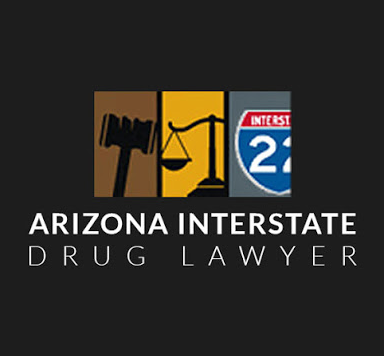 To speak with a criminal law specialist about your case and find out what options are available to you, contact any of the lawyers featured on Arizona Interstate Drug Lawyer and request your free case evaluation today.